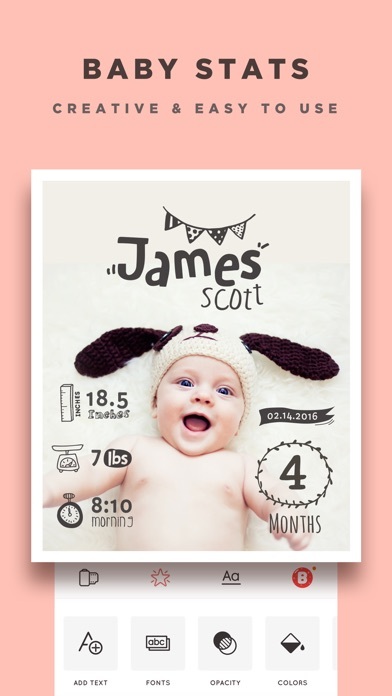 Baby Story - Pics Editor App Data & Review - Photo & Video - Apps Rankings! Capture your precious moments and turn them into lasting memories. 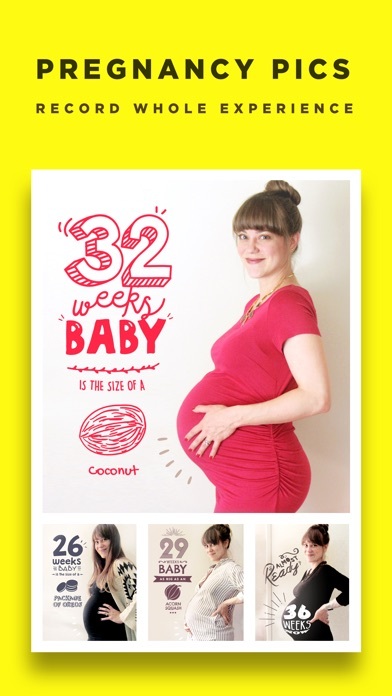 Baby Story App makes your pregnancy, baby pics, and baby milestones into beautiful visual stories. • Personalize the look and feel of your pics with elegant and professional 15 filters. 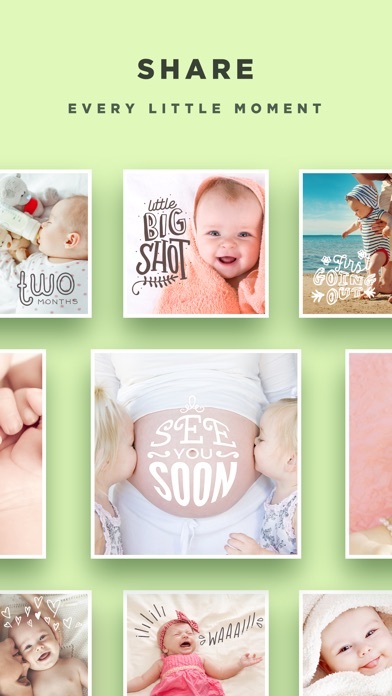 • Design your unique baby photo themes and save them for reuse. 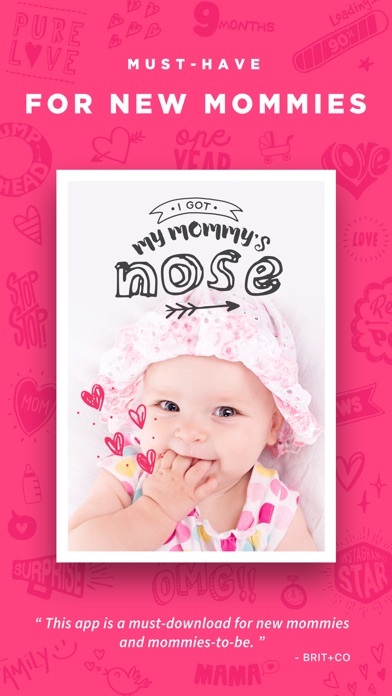 All filters in Baby Story App are professionally designed for babies & kids to make their pics even more beautiful. Categories: Every Day, Due & Weeks, Christmas, Dates, Status, Birthday, Deco, Surprise, BellyOn, Doodles, Kids, Hearts and Sweet. Choose from a wonderful collection of fonts from the best designers in the world. You can easily personalize your texts for your special moments. Once you’ve made your masterpiece, just save it as ‘My Theme’ and you can always apply and edit them anywhere. 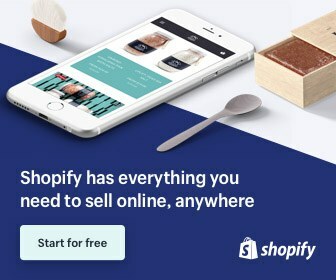 Each category contains between 14-50+ illustrations within in-app purchases: Big news, Getting Big, Adorable, Baby Dates, Doodles, Firsts, Compare with Fruits, Vacation, Sweet, Status, Foods, Ties, Dresses, Arrows, Rounds, Family Pics, Baby Milestones, Feelings, Berries, Happy Days, Holidays, and Mom&Dad. Join in on the fun on Instagram! 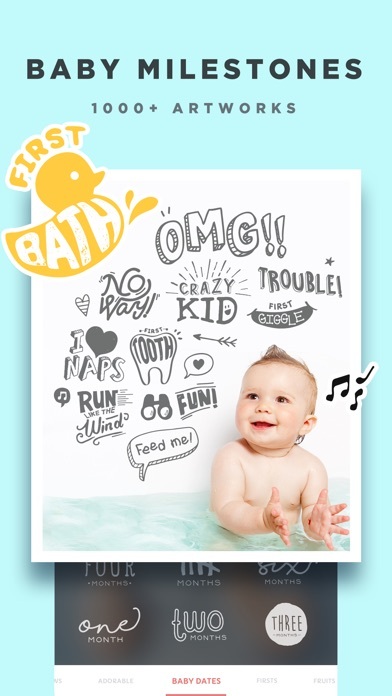 Follow @BabyStoryApp and #BabyStoryApp for your chance to be featured! The applications Baby Story - Pics Editor was published in the category Photo & Video on 2015-12-23 and was developed by PIXO Incorporation. The file size is 133.75 MB. The current version is 1.98.7 and works well on 11.0 and high ios versions. Capture lasting memories of your little one! Do you like Baby Story - Pics Editor applications? Please share! I love when I have the time to take and edit pictures and how easy this app makes it! 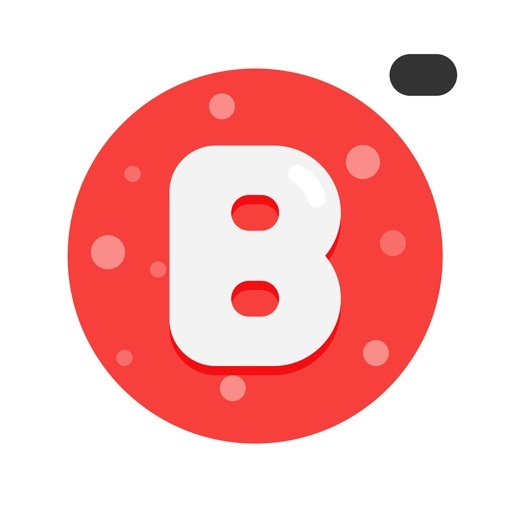 This app allows you to add and edit the little details to remember milestones and special moments. Makes all my baby bump pictures even more cute! As a newborn mom with little time to look around for filters to post of my little one this app is definitely a must. Very fun app to use to dress up your photos!! !